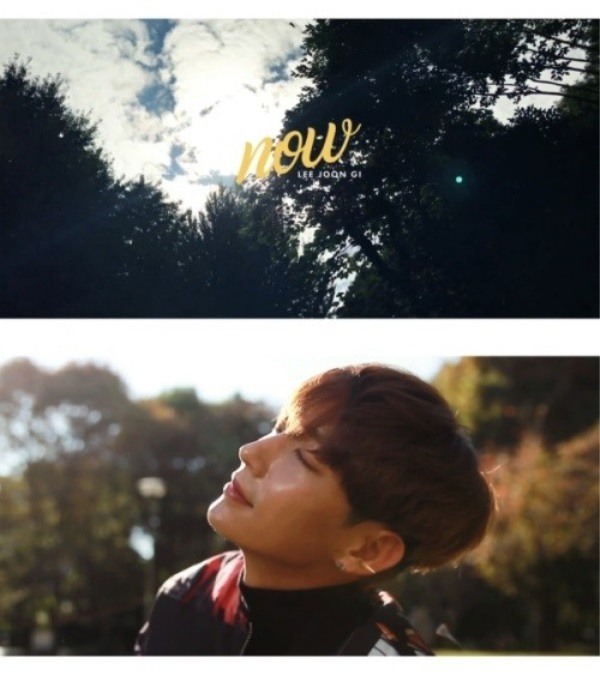 Lee Joon-gi released a music video, featuring scenes from his latest Asia tour “Thank You” on social media on Thursday. 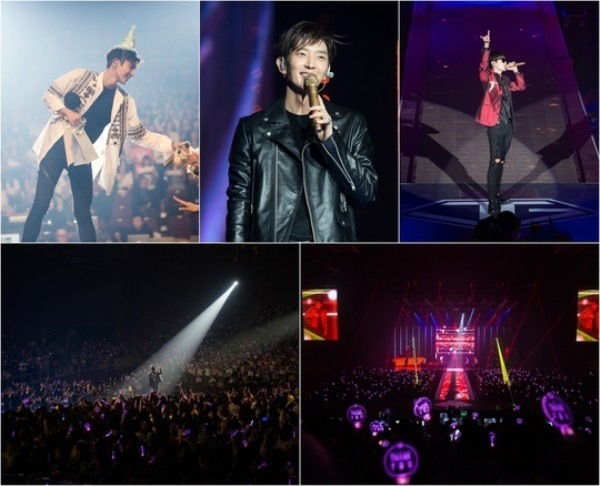 The four-minute video featured his latest digital single “Thank You” and showed Lee meeting some 30,000 fans in seven cities in five countries, including Japan, Taiwan and Singapore. Since December last year, the actor has been on the Asian tour, kicking off in Seoul. He will wrap up the fan meeting series with another event at Olympic Park in Seoul on April 15.